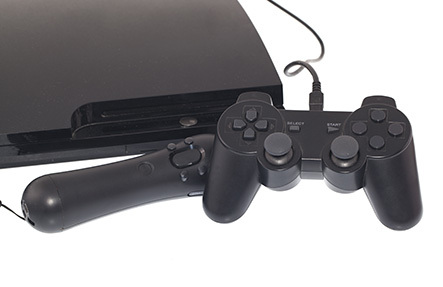 As Perth’s most trusted PlayStation 3 repair specialists, we are able to fix the problems that others simply can’t. We make your repair simple and hassle-free, allowing you to book online or simply drop into one of our stores. Our PS3 Repair prices are super competitive, but if you think you’ve found someone who will repair your PS3 in Perth for cheaper, then we’ll match their price! Also don’t forget that Phone Ninja repairs all of the PlayStation 3 models: the original, slim, and super slim! Our technicians are black-belts when it comes to repairing your PlayStation 3, and we are proud to offer the fastest, friendliest, & most affordable repair services you’ll find. So whether you have the dreaded Yellow light of death, your discs won’t read anymore, your disc drive won’t accept discs, or your suffering from power supply issues; Phone Ninja has you covered. Book online, call us, or drop into one of our stores now! *Please note, we don’t sell spare parts!